This was a really nice project that was undertaken and completed a few years ago. 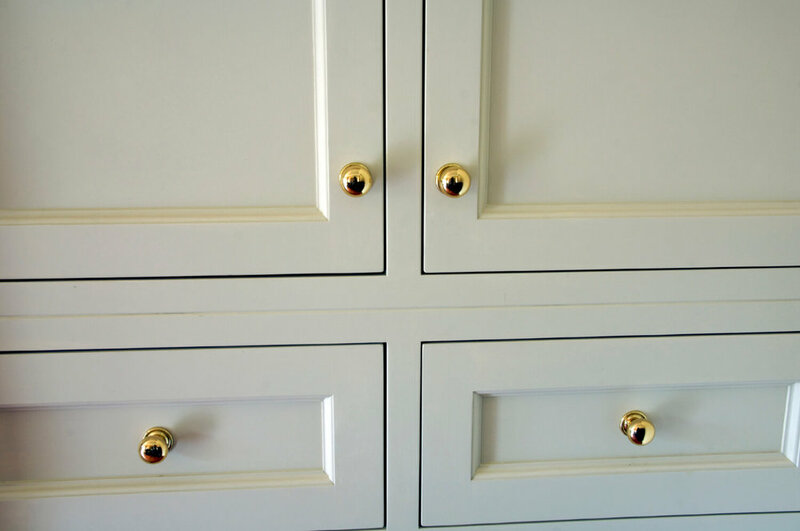 The requirement was an In-frame farmhouse style kitchen supplied and installed ready for hand painting by the customer. 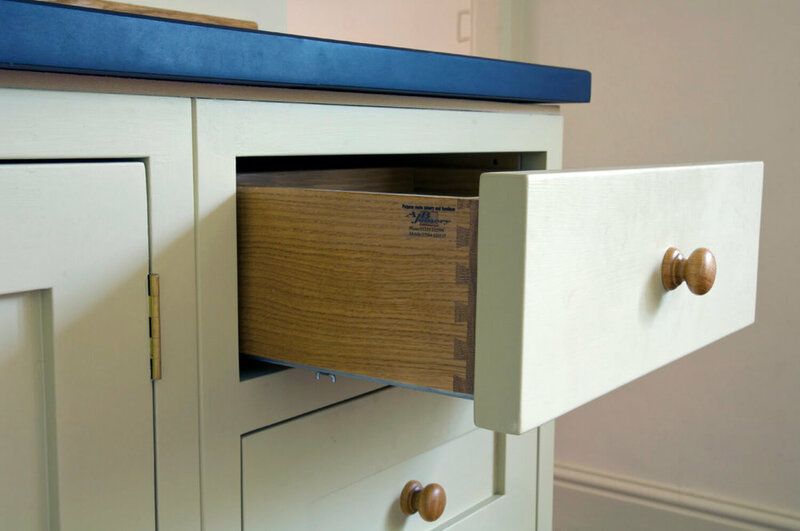 The carcasses were made from quality birch laminated ply for added strength and durability, with oak dovetailed pull out storage throughout. There were some really interesting touches, one in particular was the modern microwave being hidden inside a wall unit. Copyright © 2017 - 2019 AJB Joinery Suffolk Limited. All Rights Reserved.